Dairy Haus Flavors: Hard & Soft Homemade Ice Cream, Sherbets, Ices & Slushes! Our Flavors: Hard & Soft Homemade Ice Cream & Ices! 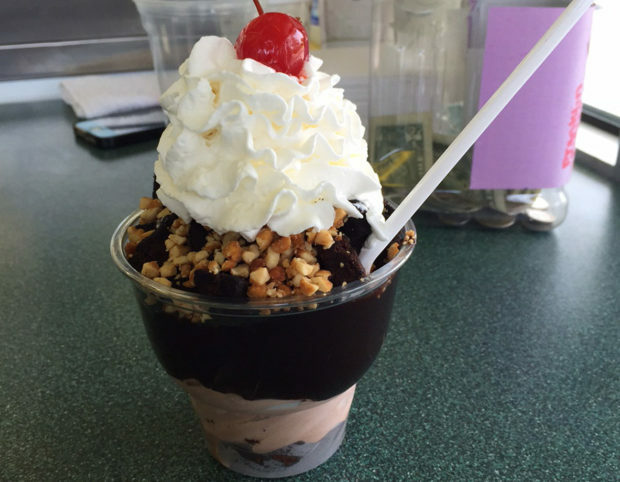 Dairy Haus homemade ice cream may be the best ice cream you’ll ever have! Our homemade ice cream flavors are second to none! All of our ice cream is made from scratch on the premises, using only the freshest ingredients. We offer a variety of delicious flavors of ice cream and ices. Some will remain a staple, and others will rotate during the season. Stay connected on Facebook to see our flavors of the week! * Flavors are subject to availability.